A career spent DJing across the globe was the catalyst for Damian Lazarus’s latest project – Damian Lazarus & The Ancient Moons. Masterminded by Lazarus the album brings together a wide assortment of vocalists, collaborators and players from around the world. Taking inspiration from Lazarus's Lazpod series, Get Lost events and Day Zero festival in Mexico, this is music for deserts, jungles and sunrises. Kicking off in LA, Lazarus was joined at the production controls by James Ford (Simian Mobile Disco, Arctic Monkeys, Florence) as the album moved to London, and then final recording sessions completed in Mexico . The resulting album, ‘Message From the Other Side’, is a revelation. 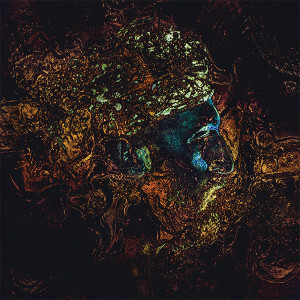 It runs the gamut from the wonderful Qawwali-flavoured techno of last year’s alternative dance hit ‘Lovers Eyes (Mohe Pi Ki Najariya)’ to the African-tinged house of ‘Sacred Dance of the Demon’, dense dark ambient of ‘Inner Core’, and the bubbling depths of forthcoming single Vermillion, this is a rich and ambitious album. Lazarus brought together the widest range of musicians to achieve his goals. 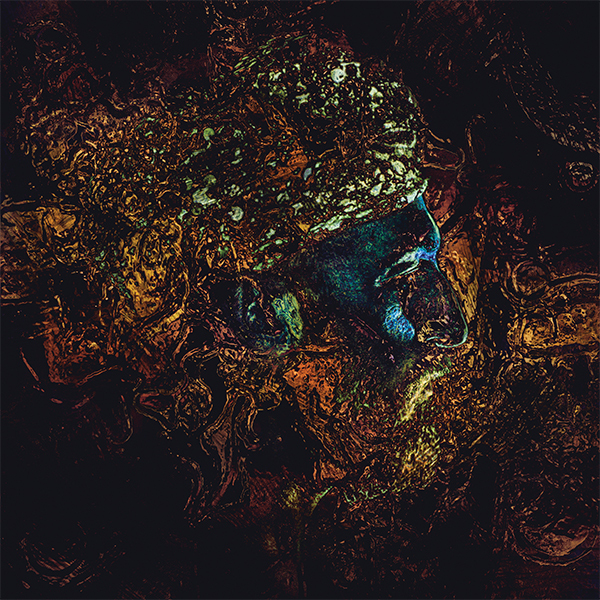 Initially there was Moses Sumney, an LA singer-songwriter and guitarist whose vocals light up the dynamic deep house groove of ‘Vermillion’, and the epic closing number, ‘Tangled Web’. Lazarus’s long-standing friend and associate Ali Love, contributes vocals to the soulful groove of ‘We Will Return’. Other collaborations came from further afield. Hossam Ramzy, an Egyptian master- percussionist, most famous for his work on Jimmy Page and Robert Plant’s ‘No Quarter’ album laid down the amazing rhythm tracks for the Ancient Moons. ELEW (Eric Lewis), an American jazz pianist played a ‘treated piano’ in an unexpected, experimental way. Lazarus and Ford turned to Andrew Waterworth, double bassist with the acclaimed Penguin Café for the album’s lush string arrangements courtesy of Mexico’s Yucatan Symphony Orchestra.